As I write this, a Scientology front group called Narconon is coming under increasing pressure. “Narconon” is an organisation which runs establishments throughout the world. It presents itself as a provider of drug rehabilitation treatment with an incredibly high success rate. In actual fact, their ‘treatment’ consists of an ineffective regime invented by the founder of Scientology founder, L Ron Hubbard, in the 1950’s – a programme of saunas and vitamin overdoses which is totally at odds with Scientific Medicine. 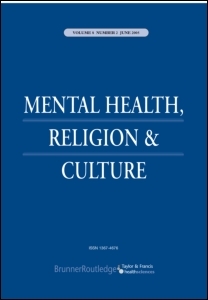 This paper describes Scientology’s historic struggle to be accepted as a legitimate alternative to scientific medicine (starting with psychiatry) and then to replace them. The authors argue that, in the the 1950s, the possibility of a successful assault on psychiatry not as far-fetched as it seems now.